Sports teams in Minnesota don't always deliver, but our packaging is always a winner. 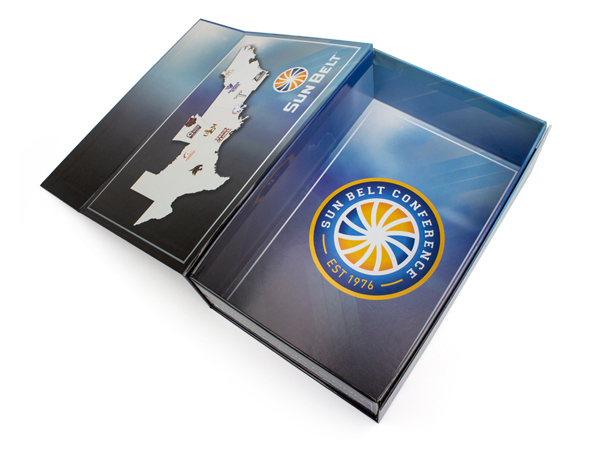 With growing popularity--especially in the Midwest--athletic teams need presentation packaging as much as the next industry. The flash of professional teams and the flair of custom luxury packaging go hand-in-hand. 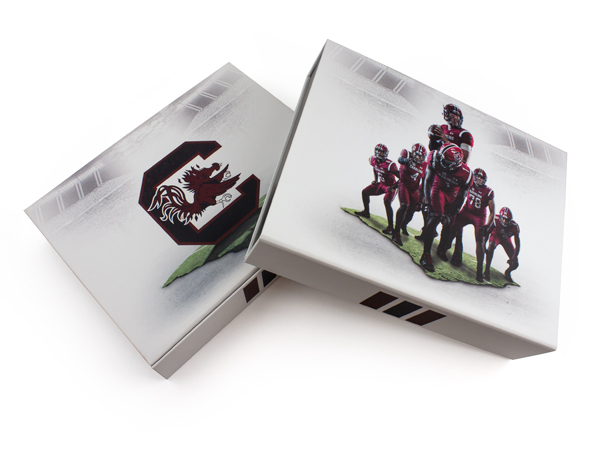 Imagine a souvenir box for season ticketholders, fit with a die cut foam insert for holding keepsake memorabilia. A slick magnet closure or velcro tabs added to a hinged cigar style box creates an air of sophistication. Embossed team logos applied to a variety of styles and laminations. Foil stamped athletic packaging makes for beautiful conversation pieces as well as a head-turning retail boxes. Something you'll take home and keep, moonlighting as a memory box or time capsule. Functional packaging that's also a gift--what a concept! 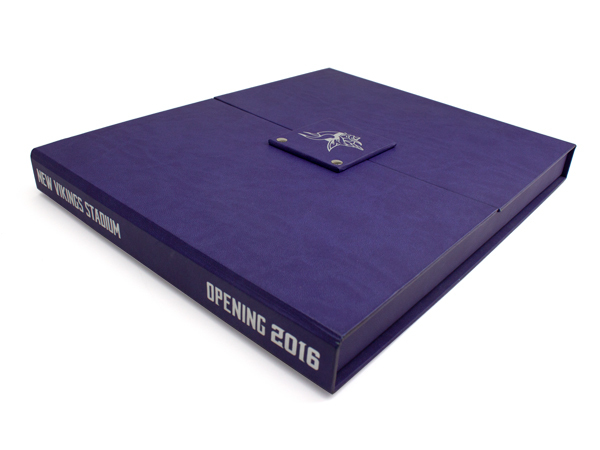 Sunrise Packaging supplies custom boxes for athletic teams and other companies in the athletic industry nationwide, including our beloved Minnesota Vikings. 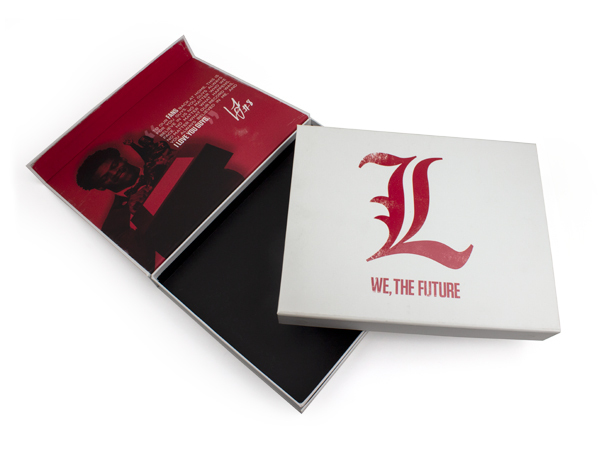 It's packaging for fans by fans. So if you're looking for custom boxes for athletic packaging, promotional or retail, give us a call.